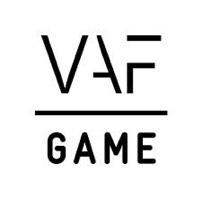 Sad news for the Flemish games industry today. After 12 years of developing some great artistic digital experiences, Flemish development studio Tale of Tales will no longer be making (commercial) games. They deliberately strived to reach a wider audience with their most recent project Sunset for pc, but despite some glowing reviews by influential video game media outlets like Edge Magazine and Kill Screen, they failed to convince the more mainstream game journalists and gamers. Michaël Samyn and Auriea Harvey, the owners of the studio, posted an emotional message on their blog explaining their decision to stop making games. The production of Sunset left them with quite a substantial financial debt. In trying to make a more commercial game, they listened to a lot of people giving them advice. Advice that, in the end, didn’t help them sell more games. 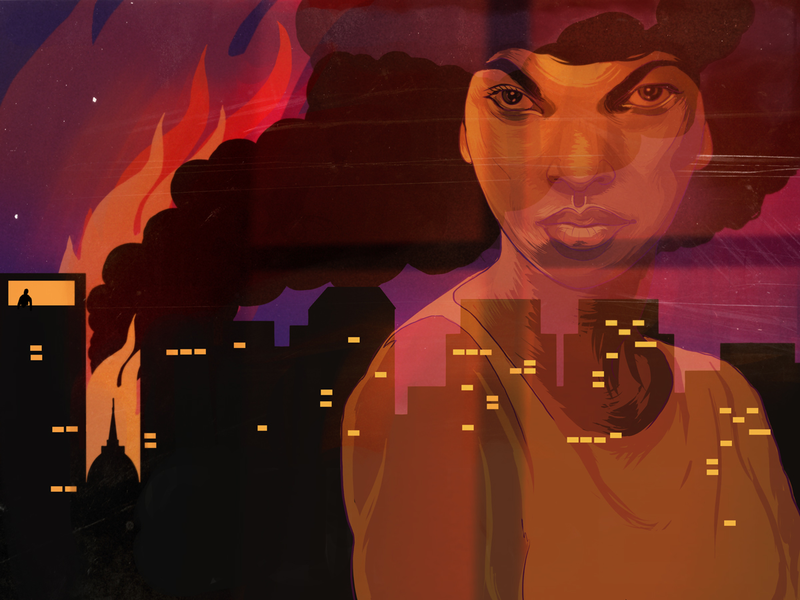 You can still support and encourage Tale of Tales by buying their games and letting them know how much you enjoy them. Tale of Tales will be sorely missed. We wish them the best of luck with all of their future projects.